For a century, Automotive Training Center, also known as ATC, has turned hard working students into industry leaders. 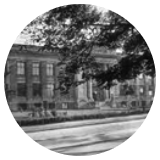 From our beginnings in Philadelphia to our current standing as one of the area’s most well respected technical schools, ATC has always been dedicated to providing our students the best learning experience possible. 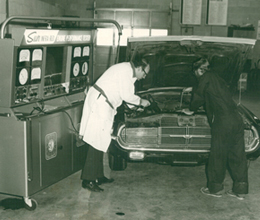 Automotive Training Center is established as a division of Spring Garden College in Philadelphia, PA.
Spring Garden College purchases separate facilities for Automotive Training Center (ATC) on North 17th Street in Philadelphia to accommodate the post World War II growth of the automotive program. 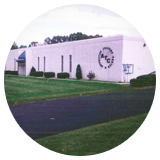 ATC relocates and constructs a new 25,000 square-foot facility with 10 specialized automotive shops and classrooms on a five acre campus in Exton, PA, a suburban community 30 miles west of Philadelphia. The Hiscox family (Steve and Tammy, President and Executive Vice President) purchases ATC. 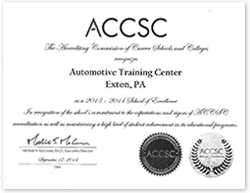 ATC’s Exton Automotive and Collision Reconditioning Technology program earns Master Certification through ASE and NATEF (the National Institute of Automotive Service Excellence and National Automotive Technicians Education Foundation). BMW begins recruiting at ATC for its specialized STEP graduate training program. 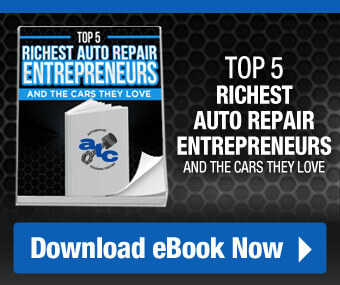 Mercedes Benz, Jaguar, Audi and Volkswagen follow shortly afterward by accepting ATC’s top graduates into their own manufacturer-specific training programs. 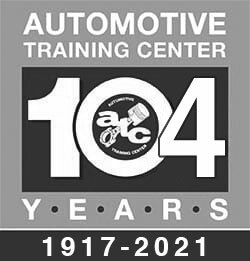 ATC is named the National Winner of the Award for Excellence in Automotive Training by the Automotive Industry Planning Council (AIPC) and ASE. 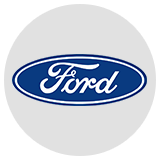 Ford Motor Company partners with ATC to provide maintenance and light repair (MLR) training for ATC students. ATC is selected as one of three national qualifying sites for the Engine Masters Challenge sponsored by Popular Hot Rodding Magazine. 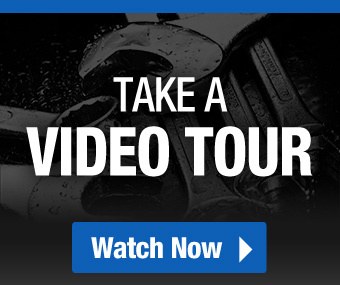 ATC partners with Honda Marine to provide technical training on Honda Outboard marine engines to their authorized dealership technicians in the northeast region. 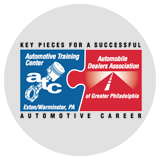 ATC is sanctioned by the Automobile Dealers Association of Greater Philadelphia (ADAGP), becoming an official training school of the association supporting their 250 franchised dealers throughout the five county region. 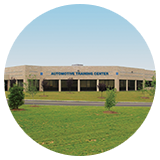 ATC constructs a new 71,150 square foot training facility on 10.5 acres of land in Warminster, Bucks County, PA. ATC is chosen as the Pennsylvania State Winner and the National Runner-Up of the AIPC/ASE Award for Excellence in Automotive Training. ATC’s Warminster, PA campus is approved to begin training in Marine Service Technology. 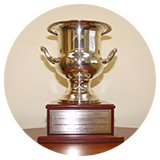 ATC is the Pennsylvania State Winner and the National Winner of the AIPC/ASE Award for Excellence In Automotive Training. 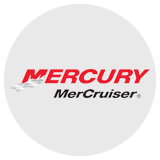 Mercury Marine partners with ATC offering Mercury University dealer service training at the Warminster campus. 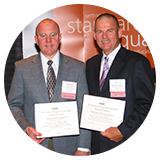 ATC’s Exton and Warminster campuses receive the 2007-2008 School of Merit and School of Distinction awards respectively from the Accrediting Commission of Career Schools and Colleges of Technology (ACCSCT). ATC Warminster hosts the Greater Philadelphia Automotive Technician Competition sponsored by the Automobile Dealers Association of Greater Philadelphia (ADAGP) and the Auto Dealers Caring for Kids Foundation. ATC’s Warminster Campus becomes the new training location for Chrysler Academy Technical Training Services. American Boat and Yacht Council (ABYC) designates ATC, Warminster as a training and test site for their marine certification classes. ATC is named Chicago Pneumatic & Tomorrow’s Technician School of the Year Award- Top 20 Finalist. ATC’s Warminster campus is selected to host the Ford AAA Student Auto Skills, Pennsylvania State Competition. ATC Exton is recognized as a School of Excellence for 2013 – 2014. 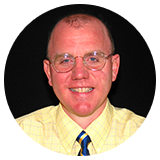 ATC is sanctioned by I-CAR to incorporate the Professional Development Program Education Edition Curriculum into the school’s collision curriculum. Fiat Chrysler Automobiles (FCA) partners with ATC integrating the Mopar CAP LOCAL program and curriculum in the school’s automotive programs. Yamaha Motor Corporation partners with ATC offering instructional resources in Yamaha Outboard Engines to the school’s marine service technology program. ATC Warminster placed as one of the top four (4) finalists in the “Tomorrow’s Technician School of the Year” National Competition. ATC celebrates its 100th anniversary 1917-2017.